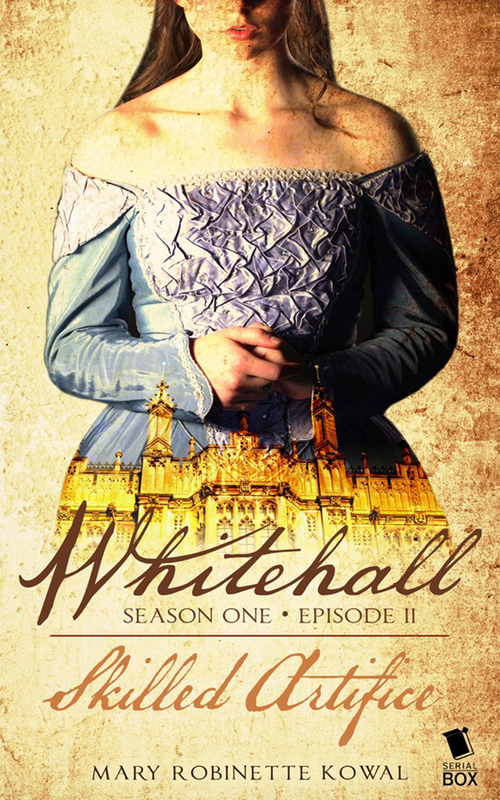 Intrigue, romance, and scandal fill the palace halls in Whitehall, a historical tale of Catherine of Braganza, the king she loved, and the mistress he loved. 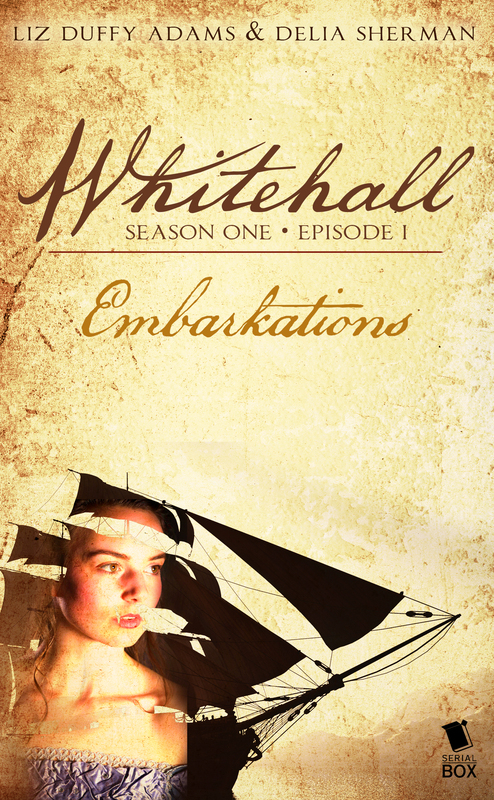 Episode 1… Winds of change carry a young Portuguese princess towards her destiny as the sun rises on Whitehall. Sheltered but curious, Catherine of Braganza arrives in her new English home full of eager excitement, but what this pious foreigner’s arrival will mean for the Merry Monarch she is to wed – and the mistress who holds his heart – is what everyone is talking about. Episode 2… Weddings and births are usually causes for celebration – but no joys are simple when a royal family is involved. Jealousy and suspicion lurk everywhere as questions of loyalty – to faith, to promises, and to the heart – shadow the new king and queen of England. 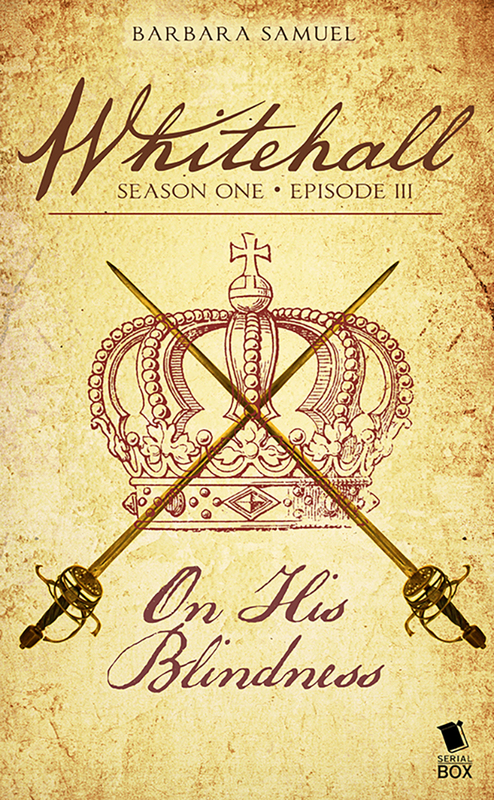 Episode 3… The honeymoon is over as Charles and Catherine cross swords over the matter of his sultry mistress. With her eye on a lofty position in the queen’s inner circle, Barbara’s manner of persuasion proves pleasurable for some and painful for others. 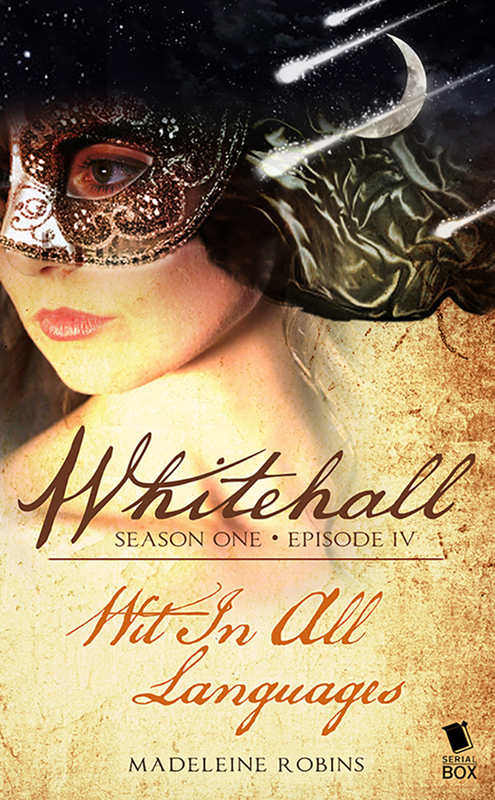 Episode 4… Stars rise and fall and tides turn when a royal ball causes quite the stir in more ways than one. Charles makes a dramatic move in his war of wills with Catherine – but the battle’s true victor remains to be seen. Episode 3 was by far the most challenging for me to write, which is weird because I thought it would be the easiest. When Liz, Delia, Mary, Madeline, and I gathered in Delia’s living room, it was a first for me. I’ve collaborated on occasion with other writers, but usually only around a theme, “Irish Magic,” say, with Susan Wiggs and Morgan Llwelllyn and Roberta Gellis, for which we all interpreted an Irish legend or tale. Whitehall was different. It was actual history, for one thing. It was also quite an intriguing mix of author backgrounds and styles coming together to bring alive a single tale: the little-told tale of Catherine of Braganza, the little Catholic queen who was thrust into a crazy situation with a charismatic and energetic king and his equally dazzling, charming mistress. When I heard about it, I immediately jumped, both feet. And honestly, our first weekend, brainstorming around bagels and endless cups of tea (what else?) was amazing. We were opinionated, absolutely, and stubborn, and sometimes one of us dug in her heels. But all of us love history, love the characters and love writing, so we worked passionately to work out a solid plot. Once we broke that plot into episodes, we had to discuss which ones we wanted to write. Although I tried to be courteous and thoughtful—okay, not really—I desperately wanted to write what we nicknamed the Lady of the Bedchamber episode. I might have leapt in…er…first to beg for it. I’d developed a powerful attachment to Barbara, stunning beautiful and by all accounts shrewd and politically savvy (most of the time—more of that later). She had been King Charles’s mistress for several years. Theirs was a passionate union, and Barbara was generally regarded as the unofficial queen. She knew that Charles would marry, of course, and tried to take it in stride. Historians often focus on Barbara’s bold personality, her sexuality and machinations. I was more interested in the human side. She loved Charles, genuinely, and the arrival of Catherine turned her life upside down in ways she expected—and ways she did not. I kept imagining how it would feel to stand on the sidelines with a brand-new babe in arms, watching as the entire city of London celebrated the arrival of the woman you could never be. Ever. Never queen. Never wife. Never mother of the heir, the next king. Catherine also fell in love with Charles, and was advised by her mother not to give acknowledgment to a royal mistress. Each woman struggled to maintain or create a position for herself in the court, and the stakes were quite high for both of them. The infamous battle of the Lady of the Bedchamber resulted. It pitted Barbara against Catherine, with Charles caught in the middle. Lots of inherent drama, right? And it’s all rooted in the desires of particular characters, which should have been a snap. It wasn’t. I was learning how to work with the group, adapting to all the other styles, trying to figure out how I meshed. The love triangle aspect threatened to tumble into soap opera (it raged for months!) and there was the matter of all the other plots to carry forward as well. In the end, I was very, very happy with the way the episode turned out and what we learn about all three characters. Figuring out how to weave in the ideas of the other writers, the details and big moments, each of us building on what every other one of us did, became a deeply rewarding process, and it was a lot easier to write Episodes 7 and 9. And you know, whatever doesn’t kill you makes you stronger. Which goes for Barbara and Catherine, too.